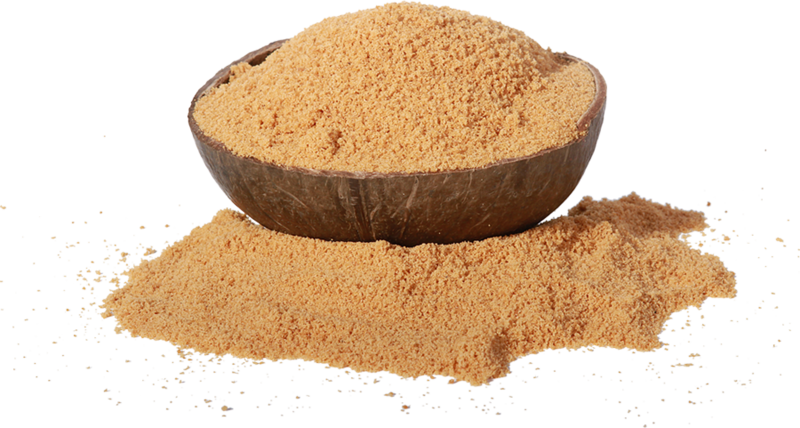 Coconut sugar offer more vitamins and minerals than white table sugar. It contains trace amounts of vitamin C, potassium, phosphorous, magnesium, calcium, zinc, iron and copper. Coconut sugar also provides small amounts of phytonutrients, such as polyphenols, flavonoids and anthocyanidin, and antioxidants. You’ll also find the B vitamin inositol, often used as a mood booster, in coconut sugar. The glycemic index measures the effects of carbohydrates on your blood sugar. Coconut sugar has glycemic index of 35, while regular table sugar is between 60 and 75. Foods high on the glycemic index cause your blood sugar to spike, which can lead to a sugar rush and subsequent crash. Fast spikes in blood sugar can also cause your insulin levels to soar in a short period of time, and this can have serious consequences for diabetics. Fructose is a type of sugar your body converts to fat quickly. Only your liver can break down fructose, and one of the results of this breakdown is triglyceride — a form of fat. You shouldn’t consume large amounts of fructose outside of that which you get in fresh fruit, notes Harvard Health Publications. Agave nectar is 90 percent fructose, and high-fructose corn syrup is 55 percent fructose. Coconut sugar has just 45 percent fructose, making it a better option than these other sweeteners. The United Nations’ Food and Agriculture Organization named coconut palm sugar the most sustainable sweetener in the world. The trees use minimal amounts of water and fuel, especially compared to sugar cane production, and produce for about 20 years. It has no artificial ingredients and is not chemically altered in any way.